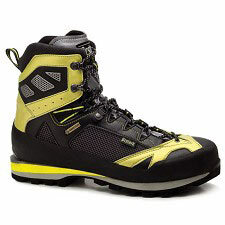 Men's hiking & trekking boot with waterproof and breathable Gore-Tex® membrane which, together with the water-repellent finish, is an ideal choice for outdoor activities in humid climates. 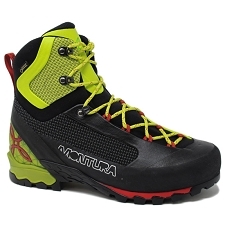 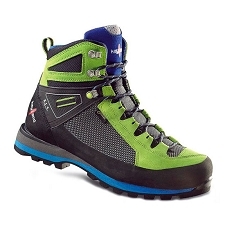 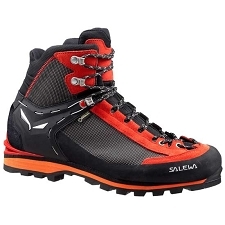 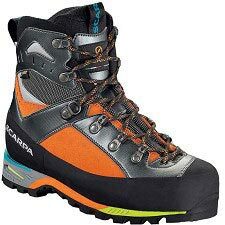 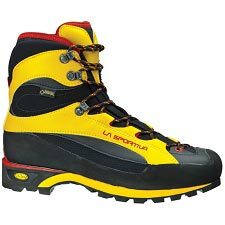 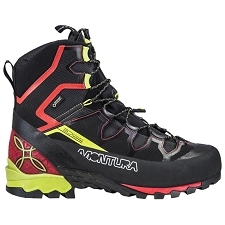 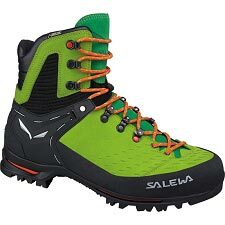 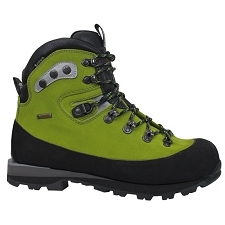 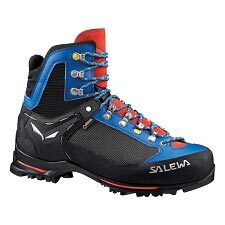 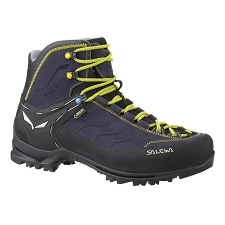 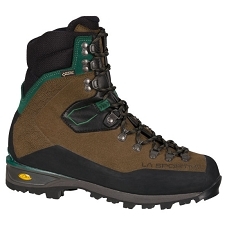 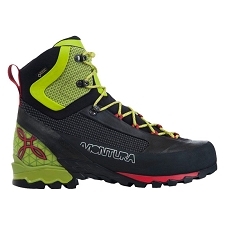 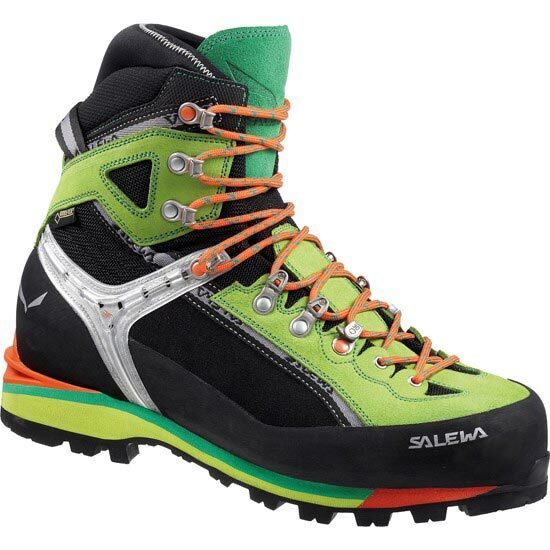 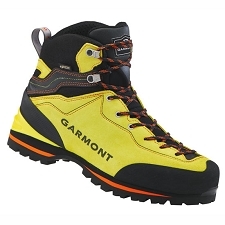 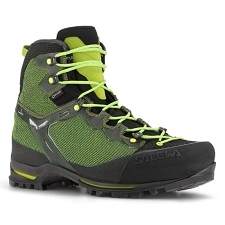 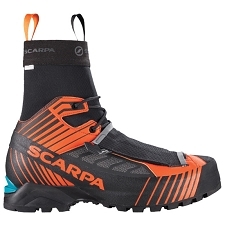 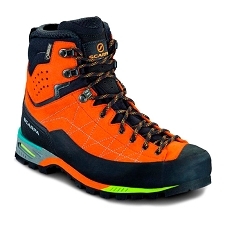 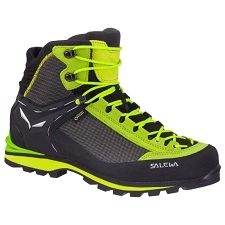 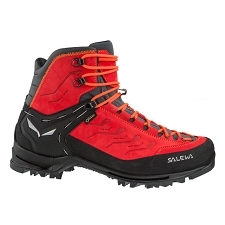 A lightweight, highly comfortable boot with a true all-round style, the Condor EVO GTX performs superbly on via ferrata routes and mountaineering tours as well as it does on snowy terrain. 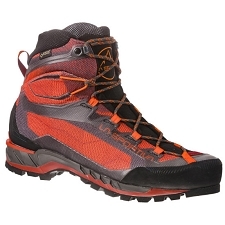 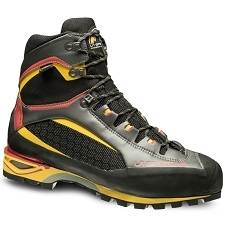 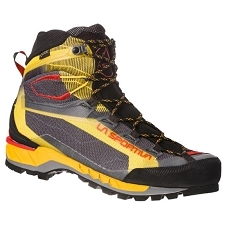 A great companion too over rocky passages thanks to the Condor sole that allows great feel for the ground underfoot. 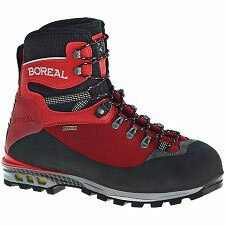 The sole also grips well on narrow sections, and the flexible upper offers great freedom of movement. 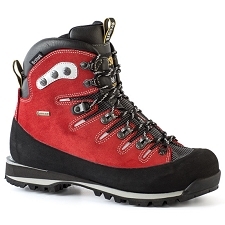 3F System Evo, offers freedom of movement in the ankle area. 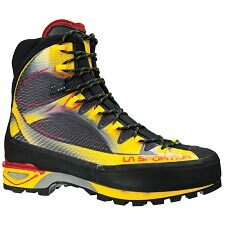 This is a key factor for mountaineers and alpine climbers for precise and safe performance on difficult terrain.